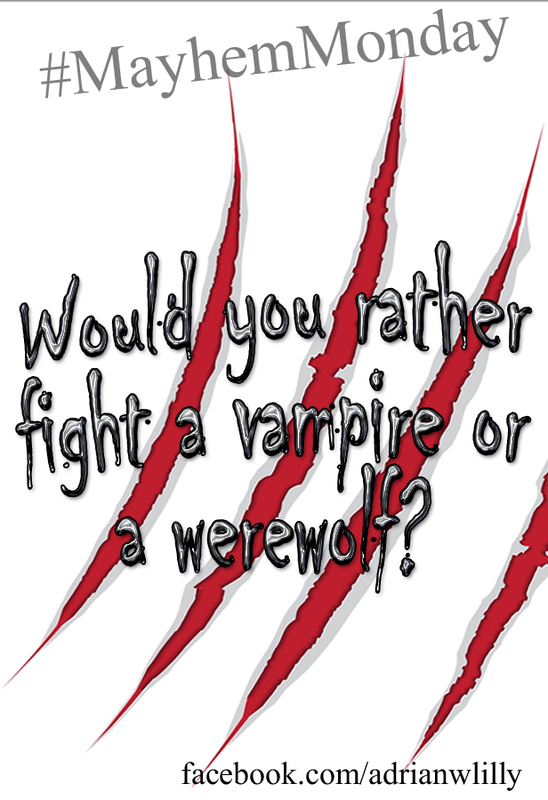 Mayhem Monday: Vampire or Werewolf? It’s #MayhemMonday. I pose the mayhem, you decide your fate.